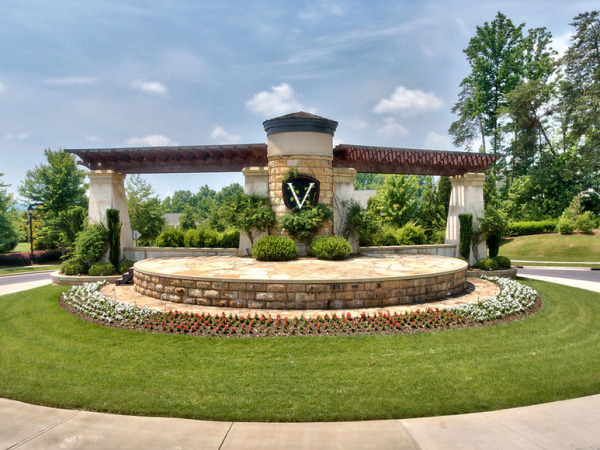 Love this great community The Vineyards at Lake Wylie. This home is located not far from the White Water Center, Belmont, Daniel Stowe Botanical Gardens. There is private community access to the lake, pool, and even a dog park. Contact me for more info on this community or this great home located at 4201 Bright Road.